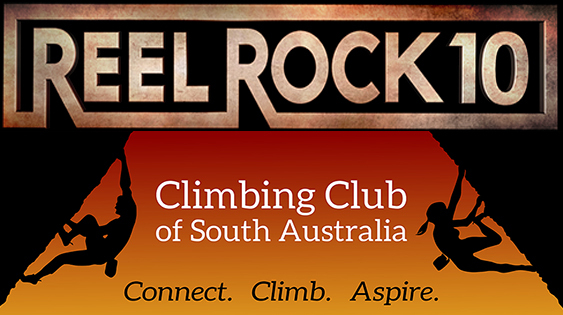 As an extra to the CCSA 50th Anniversary Doug McLean is compiling a record of Alpine Climbing done by CCSA or South Australian climbers. 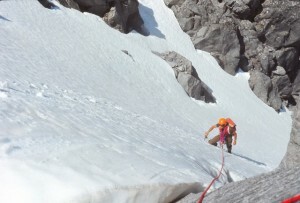 Anyone who would like their Alpine climbing included please email Douglas McLean. If possible include details in Excel (or CSV) format with headings – Date (month, year), Mountain, Height, Location, Route, Grade, Climbers, Style (alpine, solo, 1st ascent, commercial expedition). Note that the email link above was in error before Monday 17/7/2017, so if you sent anything to Doug before then, it would not have reached him and he would greatly appreciate it if you would resend it. It has now been fixed. This entry was posted in Club News on July 5, 2017 by admin. The sharp-eyed among you will have noticed a recent change to the website – there is now a little green lock in the browser’s address window: This indicates that all data flowing from your browser to the website and back is now encrypted, and safe from any cracker trying to steal personal information. If you notice anything amiss, such as broken links, please contact us at web. This entry was posted in Club News on May 6, 2017 by admin. After many months of work by the CCSA committee, the new website has arrived. It might not look like much on the surface, but a lot has happened in the background, and the new site now supports user registration and member logins. Anyone can now register to receive email updates from the CCSA, as well as unsubscribe themselves if they wish. Registered users and members can now update their own details. Anyone can now join the club online, and members can rejoin when their membership expires. Both registered users and members can see their current membership status (if any). With the increasing membership base and limited volunteer time the committee decided to implement the changes to make administering of the membership much easier in future. Mailouts will now be much more targeted, resulting in fewer irrelevant mailouts and the burden of work on the Treasurer should reduce considerably. All in all the system should be a great improvement on the old manual way of doing things. 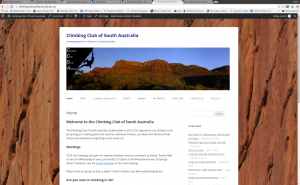 Please try it out, bear with us while any remaining issues are sorted out, and report any anomalies to web@climbingclubsouthaustralia.asn.au. This entry was posted in Club News on February 21, 2016 by admin. Hi everyone, please note works on roadside vegetation on June 1st. The message as received below outlines the work to be carried out and future plans. As you will also note our recent efforts as a club have been recognised, appreciated and I believe contributed greatly to maintaining access to the Norton Summit crag. Thanks to everyone who has contributed in some way, let’s keep up the good work. 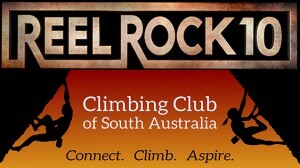 This entry was posted in Access, Club News, Crag Updates and tagged Access, Norton Summit on May 26, 2013 by admin. Once again the many are at risk of losing access due to the actions of a few. This entry was posted in Club News and tagged Access, Waitpinga on February 18, 2013 by admin.